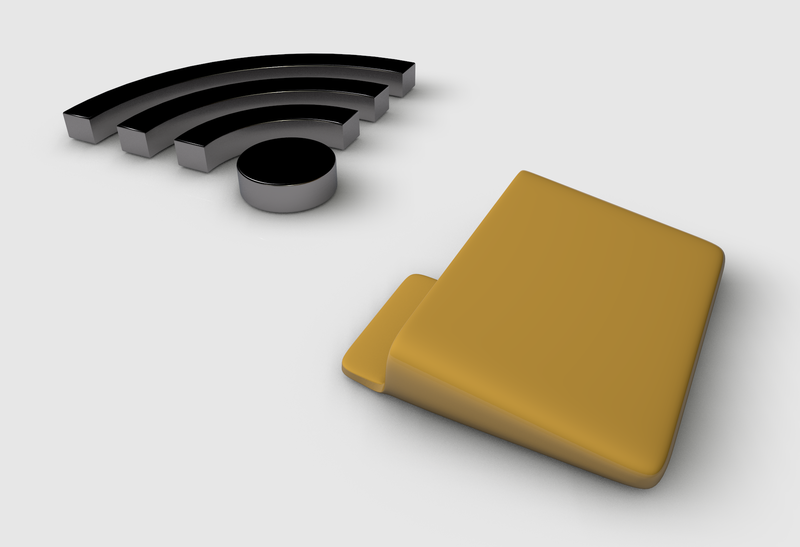 Using the USB to WIFI device, you can Transfer Files Over Wi-Fi with the USB port on one of your devices. The USB to WIFI device will read files remotely, over WIFI, from one central file storage location, such as a shared folder on your PC. The USB 2 WIFI device is perfect for transferring files from a PC to a piece of equipment that reads data of USB sticks such as 3D printers, embroidery machines, industrial equipment, CNC machines, mills, etc.